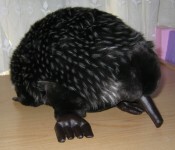 Edna the Echidna is made with use of a special feather soft polyester filling and the finest quality acrylic plush that makes Edna incredibly soft and huggable. Edna is non-allergic, non-toxic, color safe and can be cleaned with a sponge and warm water. 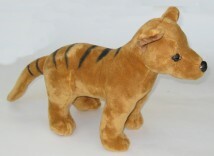 Benjamin the Tasmanian Tiger premium soft toy is quality and safety tested. It's non-allergic, non toxic and hand washable. It's made of the finest quality acrylic plush - incredibly soft and huggable. 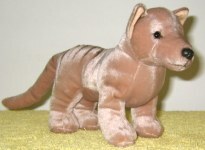 The Tasmanian Tiger toy is made of polyester material that resembles Tasmanian Tiger colours. 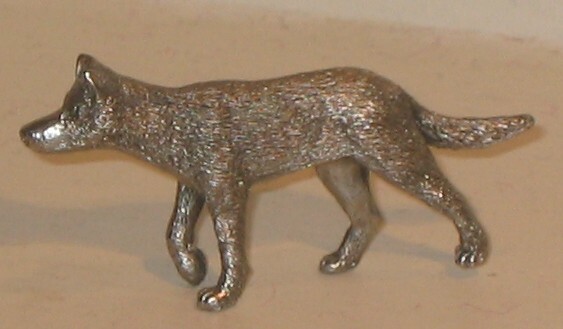 The toy is filled with feather soft polyester fibre and have a proper balance to stand. 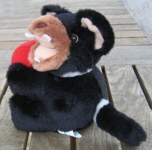 This Tasmanian Tiger toy is quality and safety tested. It's non-allergic, non toxic and hand washable. The Tasmanian Tiger toy is made of polyester material that resembles Tasmanian Tiger colours. 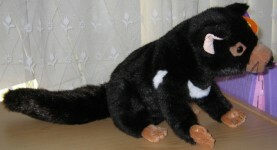 The toy is filled with polyester fibre and polyester beans to give Tasmanian Tiger a proper balance. 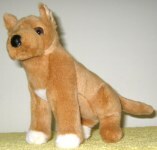 This dingo soft toy is non-allergic, non-toxic, color safe and fully hand-washable. This detailed figurine of Dingo is made of Australian pewter in Tasmania.